Three day weekends are the best! Especially when spring is on the horizon and the weather gives you a little bit of sunshine. Sunday we enjoyed working out in the yard for a couple hours, planting some pansies and cleaning up all the winter yard debris. I love spring bulbs, but even though we are going on 6 years in our house, this fall was the first time I finally put in some tulips. I'm so excited to see them bloom this year! Hannah had a friend over, and we tried out a new trampoline park that opened up; we had a marathon night of Breaking Bad while the girls watched a movie downstairs; and Jon and I got a night out on Sunday while she was at youth group. I finished up this small chest of drawers late last week. I'm working out a trade with Jon's mom, so she passed it on to me to do a little makeover on it. Since it's a pretty hefty piece, it seemed appropriate to do it in a more masculine look. 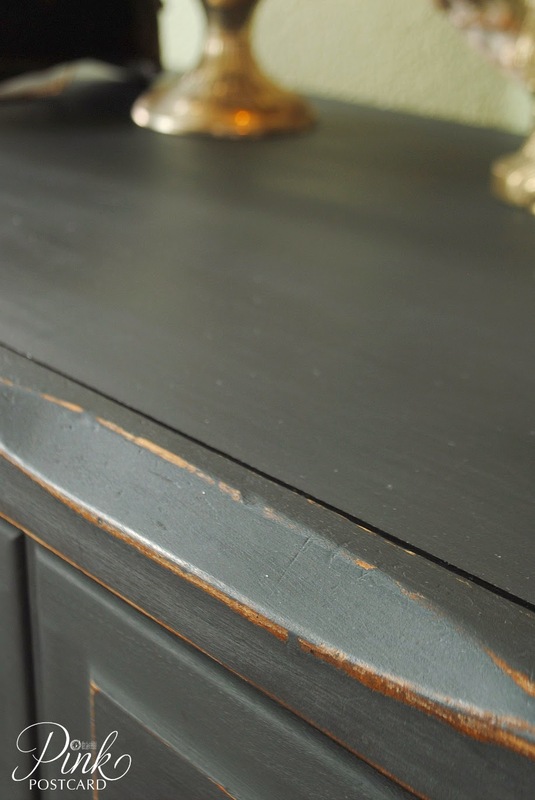 I swapped out the traditional hardware and added in the hammered brass pulls and knobs. These came from D. Lawless Hardware, and I love the matching finish. Part of our date night involved talking about where we're at in life, and what we see in the future. I have an Etsy shop that I keep somewhat regularly stocked, but not nearly as often as I'd like to. 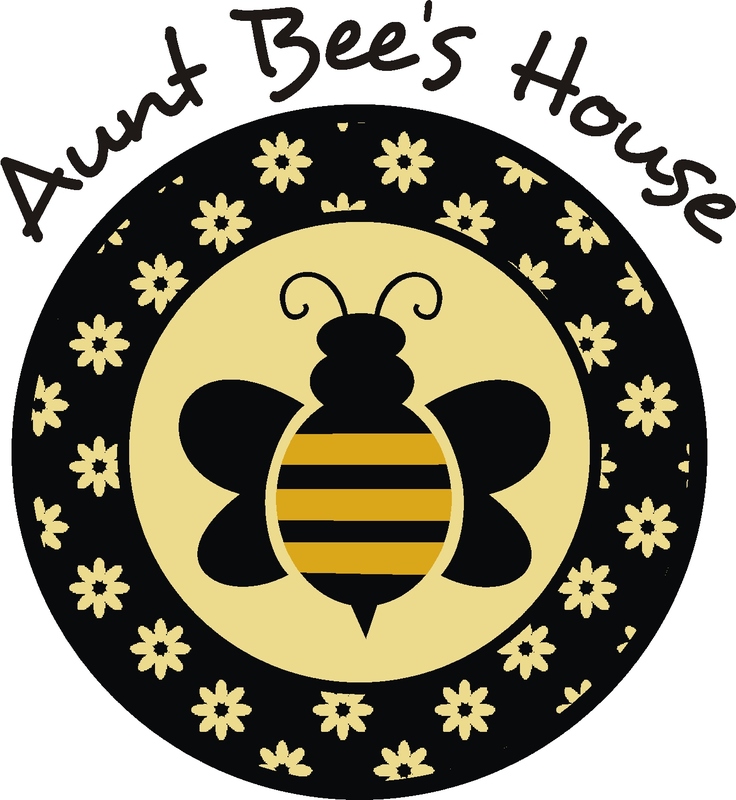 I blog, and I'm a wife and mom. That's basically two full time jobs +. But, I'm doing everything that I love. What I'd love more than anything though is to streamline my business, build my brand, and eventually travel overseas to bring home treasures and sell domestically. We talked about the reality of making that happen. I'd love to connect with more people who do this to learn the ins and outs of the business side. At least to get pointed in the right direction. I'm wondering if going on a brocante tour might be a good way to get my feet wet…? I've always had a fair amount of wanderlust, and my dream in high school was to become a fashion designer and move to Paris. I took French as part of my plan. I really enjoyed it and now I'm wondering if that was part of another plan that I never dreamt of or realized at the time. It's good to dream and to do what makes you happy in life. I've had too many jobs that were not a good fit for me, and I finally feel like I've found my calling. Now I just want to round it out even more to encompass more of what I'd love to do. Everyone's goals and dreams are different, and I've struggled with wanting to write about this for awhile. It's hard to share with a mostly faceless audience what you want to achieve in life. Some of us want to be shop owners of our own vintage boutique, some would like to have the courage to try their hand for the first time at a vintage faire. Some want to have a strictly online business. Being the variety loving girl that I am, it's been hard to narrow down what I love, what I'm good at, and what makes me most happy. So having some goal setting sessions and conversations with Jon has been helpful. Thanks for letting me ramble a bit. Sometimes speaking your dreams leads to action. 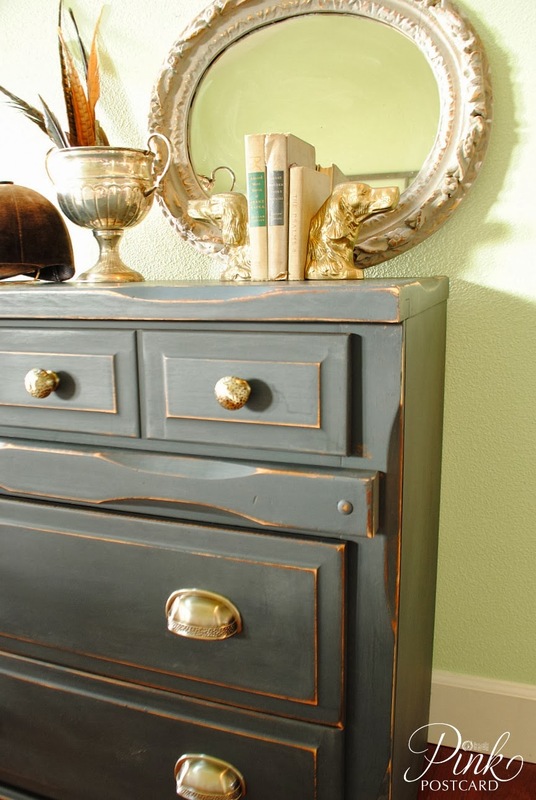 The chest of drawers just got delivered to Bella Hill. The rest of the accessories pictured here are from around the house. The mirror (above) still needs to get a few finishing touches, but it will be going to the Jane Austen Faire in a couple weeks! Check the link here for more details - the dates are also in my sidebar. love it and i am dying because i think that is the same hardware i selected for my bathroom!!!! and i plan to paint the vanity black! woohoo! 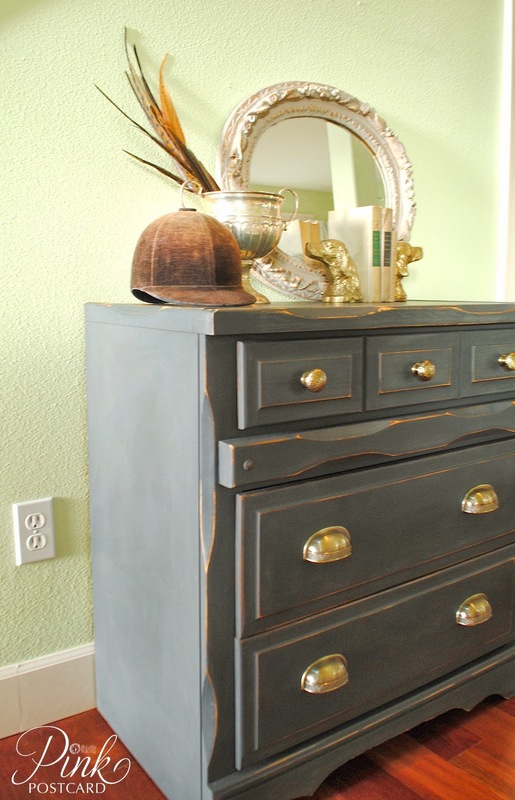 Awesome dresser and great color! I'm a Breaking Bad fan! I watched all on Netflix before Christmas and I was addddddicccted! Crazy how crazy I was about it. I googled the characters personal lives and did trivia for weeks after I finished. Awesome!!! Sad that I was so crazy about it. The college/career youth that I teach at church were like, "Mrs. Bonnie, I can't beeeeelieve that you watched that." Yikes. 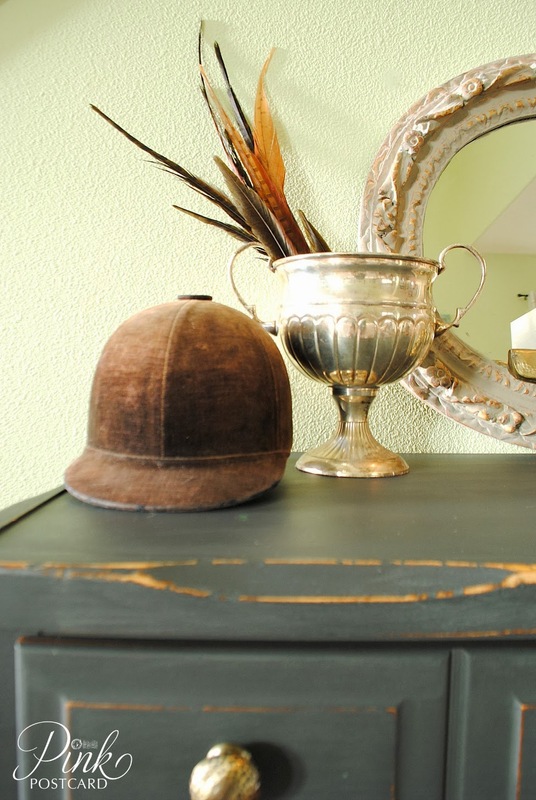 Great job on the dresser, love the masculine look! Isn't it wonderful to be able to do what you love? There are so many opportunities for growth in this business, keep your dreams alive!! I had no idea what a brocante tour was and had to Google it. Thanks for the education. ;) Looks fun! Keep dreaming! Your blog is great and your products look fabulous. I started following you on Instagram and enjoy seeing your posts there and here. Speaking of dreams ALWAYS helps to set plans in motion! 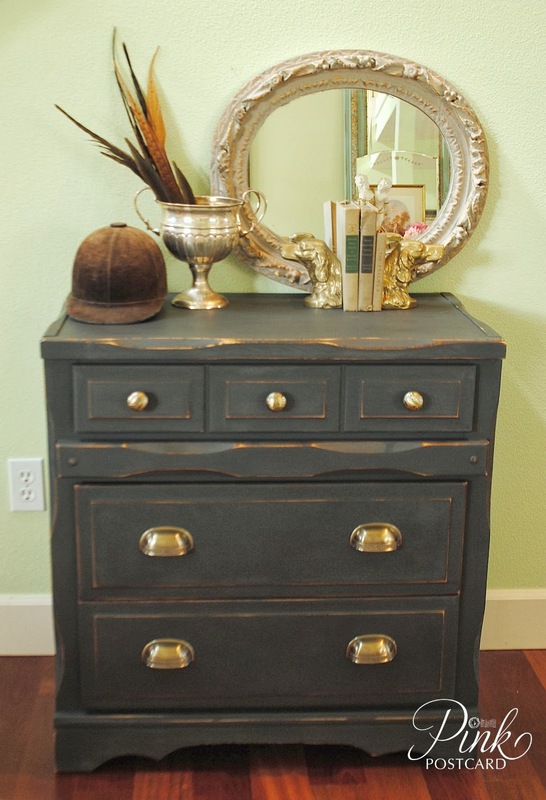 The dresser looks wonderful and I love the masculine feel. 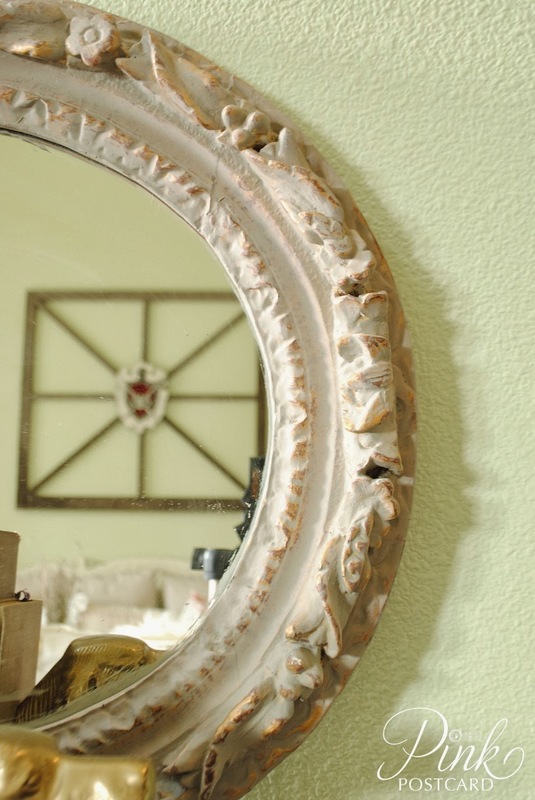 That mirror is fab! Always follow the dream that is in your heart and you will excel! Hey Denise. Oops. Didnt nean to leave 2 replys. Sorry.